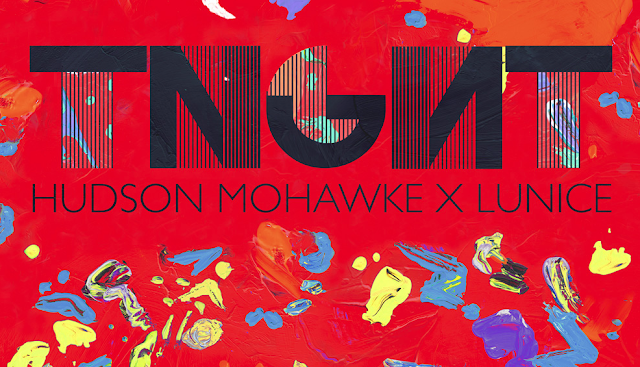 A new trap duo has formed "TNGNT" comprised of Hudson Mohawke and Lunice, the two have just released a self titled EP. 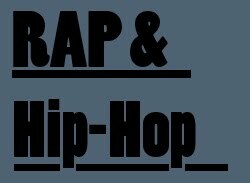 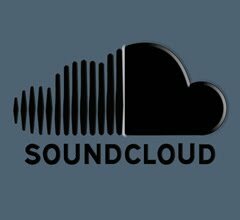 It's only a five track release but you got to love new interesting music, the duo incorperate some very enthralling sounds that keep your ears glued to the their beats. 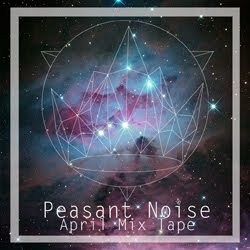 TNGHT first single "Bugg'n" has already got a nice little video to go with it.